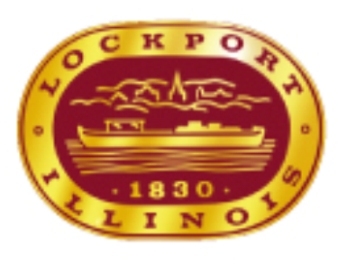 Broken Arrow Golf Club - Short Links Par 3, is a Public, 9 hole golf course located in Lockport, Illinois. 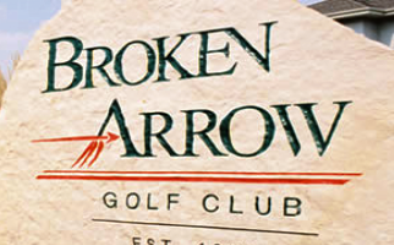 It is part of the Broken Arrow Golf Club facility that also has 27 holes of championship golf. The West -Short Links Course first opened for play in 2000. 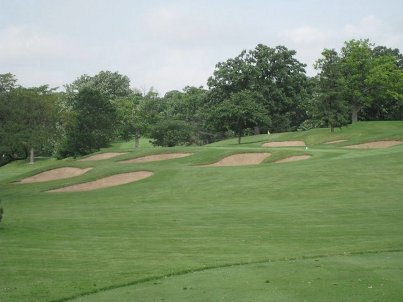 The par-3 course playing to a 9-hole par of 27 was designed by David Esler. The West - Short Links Course will add international flavor to your game. This unique course is specially designed to resemble many of the world's most intriguing Par 3's. 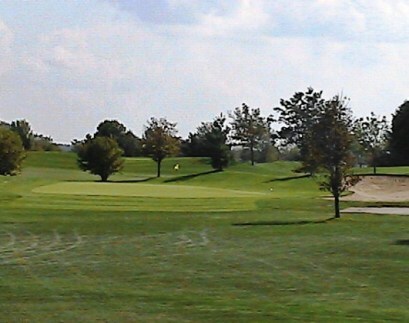 Rolling hills, deep pot bunkers, and carefully manicured greens add to the mystique of this challenging layout. 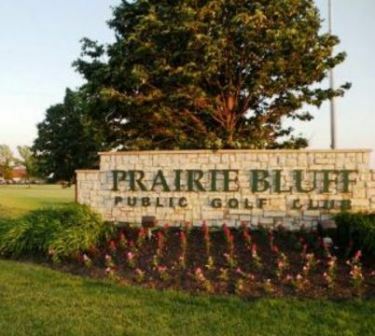 The Broken Arrow West Short Links Course is the perfect choice for an evening round or family outing. 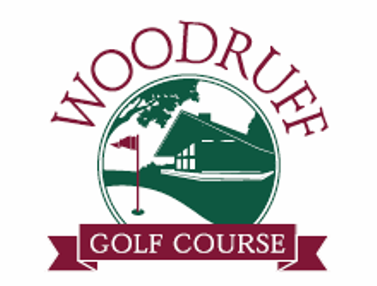 Designed to test the weekend golfer, this course also makes for a wonderful introduction to the game for the less experienced player. 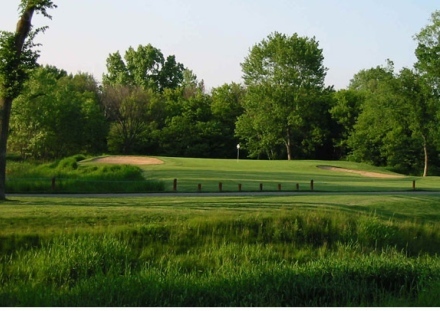 Whether playing the replicated 12th hole at Augusta National or the famed "Postage Stamp" hole at Scotland's Royal Troon, The Broken Arrow West Short Links Course is a favorite of golfers who know the course.